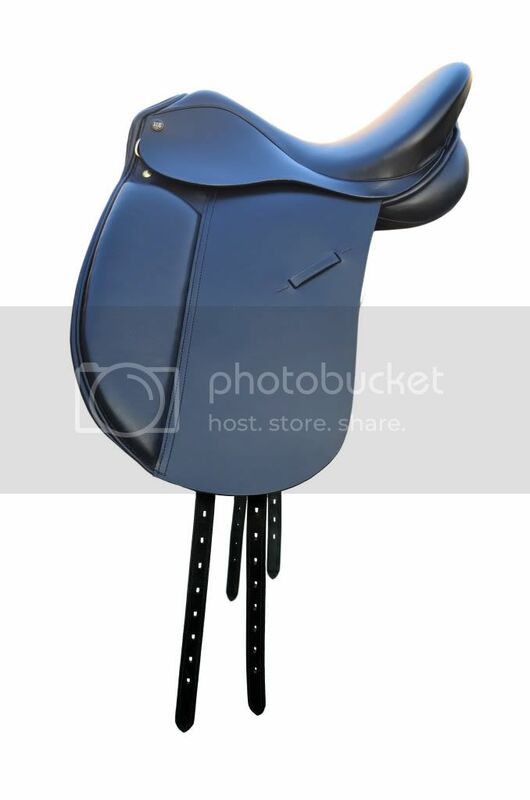 Description: High quality saddle made in finest leather. Finest craftsmanship, hand made saddle at competitive price. Very comfortable seat made in cow softy leather. You will get matching leathers & MS stirrups bars with saddle. We will take 2 business days handling time for this product. Message us for size of girth. We will add the value in the Invoice of girth. Supersoft stirrup leathers and stirrups are free.